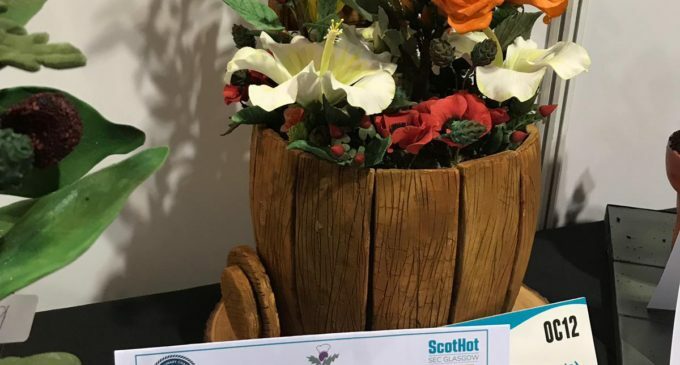 Compass Group UK & Ireland is celebrating the amazing achievements of its chefs, who between them won 22 medals over the two-day Scottish Culinary Championships at ScotHot 2019 last week. 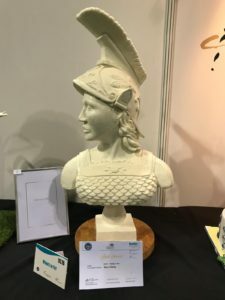 Held in Glasgow, the biennial competition showcases the finest talent from across the country, allowing chefs to demonstrate their skills in both culinary arts and live theatre. More than 20 chefs from across Compass in Scotland came together to showcase their talents and skills, providing an insight into the exceptional standards and quality of food served daily across the business. Between them the chefs scooped 22 awards including seven best in class awards, six gold medals, five silver, nine bronze and two merits, making this year’s championships was one of the most successful in recent years.